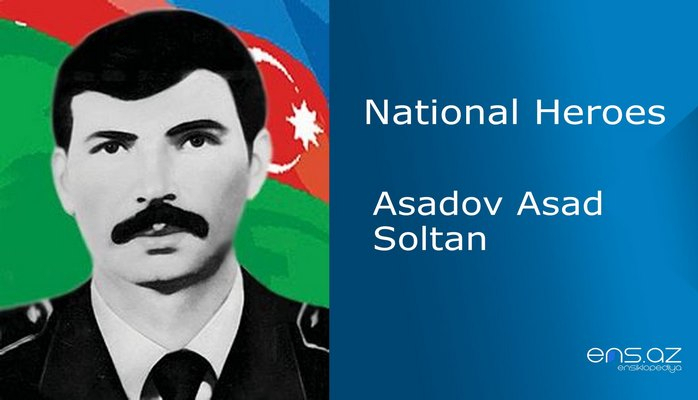 He was born on October the 1st 1950, in the village of Gulubeyli in Imishli. He studied in the Kurdmahmudlu village’s secondary schools in Imishli region. He was accepted to the Driving courses of the Technical Vocational school # 9 in Saatli region by the appointment of the Military Commissariat of Imishli region in 1969. In 1970 he was sent to military service. 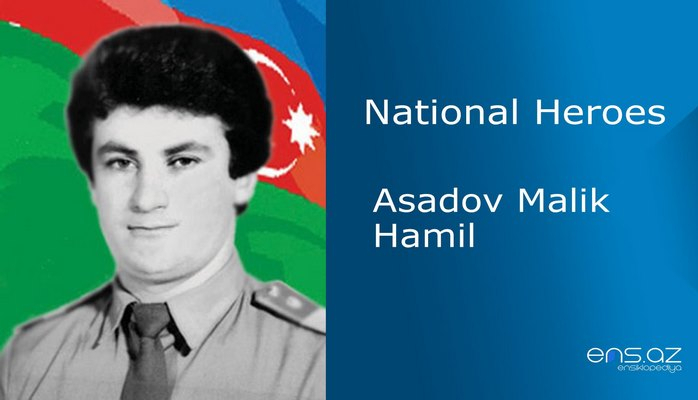 In 1972 he started his work experience as a driver-militia officer in the Police Department in Yasamal district of Baku city after he was discharged from the Army. In years of 1973-77, he became a student of the Baku Financial College and in 1978; he joined the Special Militia School of Baku. I. Aliyev was appointed as a head inspector in the Enforcement Division of the Internal Affairs of Imishli region by the Ministry of Internal Affairs. 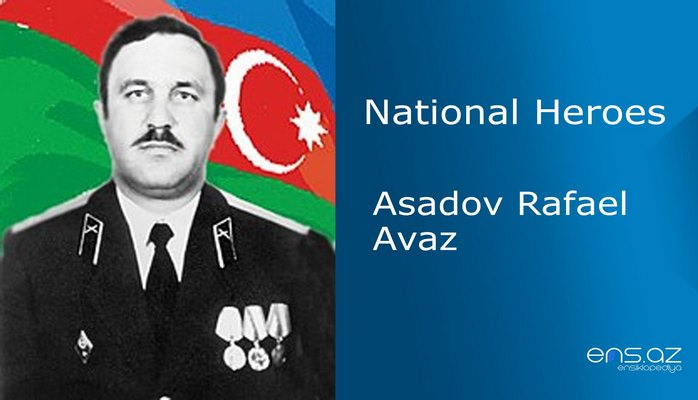 In 1987 he was already working as a District Commissioner in Imishli region. 1990’s… The bloody battles for the territorial integrity of our lands had already begun. 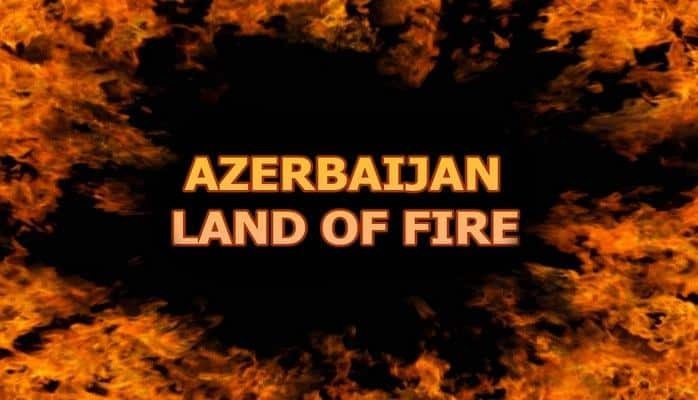 As an Azerbaijani, Imamverdi Aliyev also had hatred which was burning his heart against the enemy. In 1991, a group of militiants of Imishli Region Internal Affairs were sent to Jabrayil region Department of Internal Affairs. Imamverdi Aliyev was also among them. Despite of repeatedly facing the death, he managed to overcome any difficulty thanks to his flexibility, determination and the lack of fear. In one of heavy battles he destroyed 4 tanks of the enemy. November 15, 1991... Armenian militants had attacked the village of Shagakh in Hadrut region. Only 17 police officers were fighting against hundreds of Armenian militants. The enemy made a significant loss in this fierce struggle which lasted more than ten hours. Imamverdi Aliyev, who showed extreme courage in this battle, died heroically. 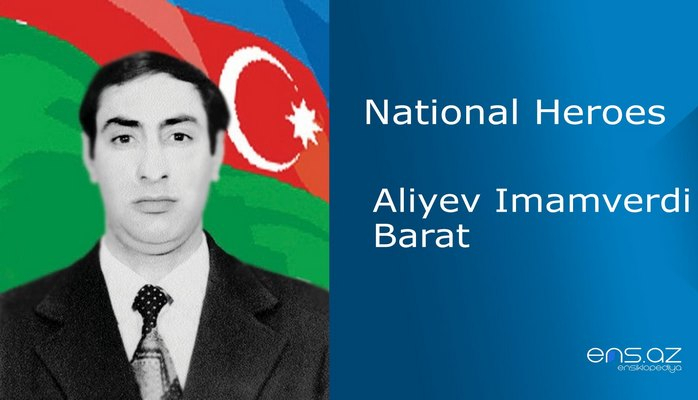 Imamverdi Aliyev was posthumously awarded the title of "National Hero of Azerbaijan" by the decree no. 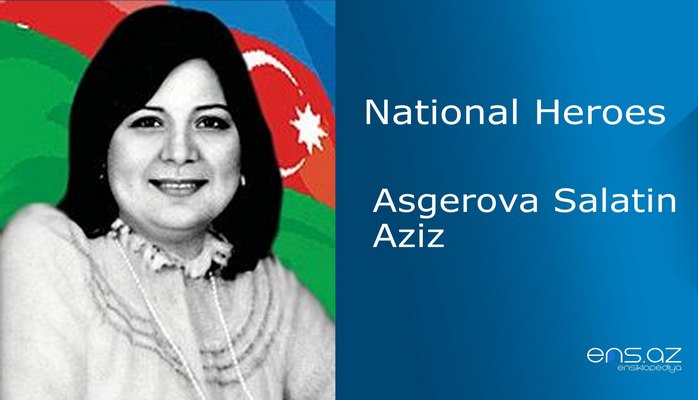 264 of the president of the Azerbaijan Republic on the 8th of October 1992. He was buried in Imishli. There is a street named named after him in Imishli. Gulubeyli village secondary school is also after him. In front of the Department of Internal Affairs of Imishli region there is a bust of him as well.